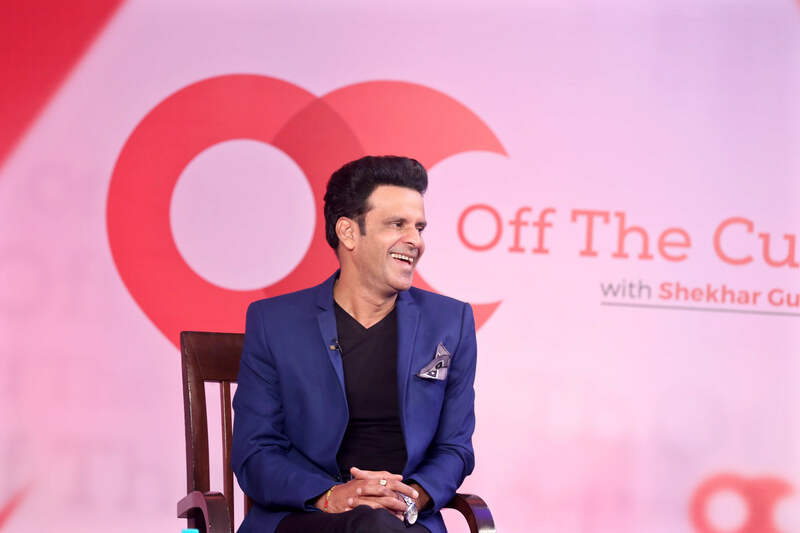 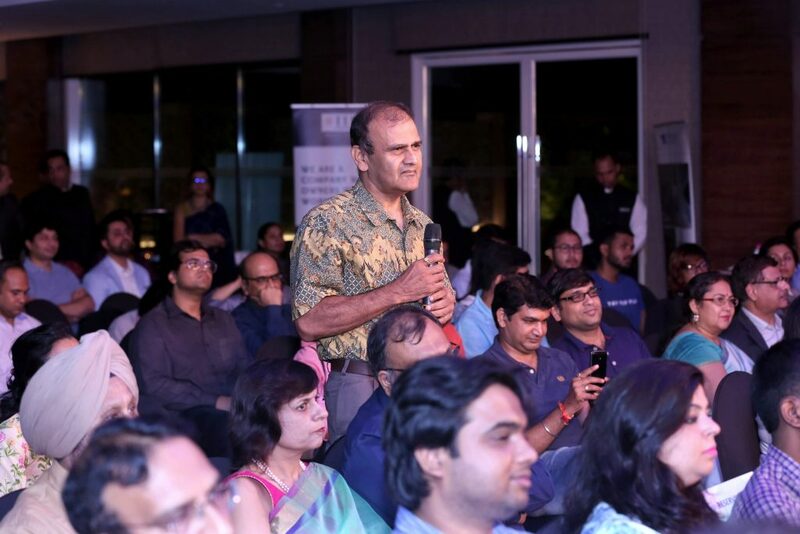 In an exciting session of ‘Off The Cuff’, film actor Manoj Bajpayee shared his views on ‘genius philosopher’ Ram Gopal Varma, his passion for content-driven cinema, dream to play Nitish Kumar, tribute to LGBT community, his body of work in Hindi cinema, and much more. 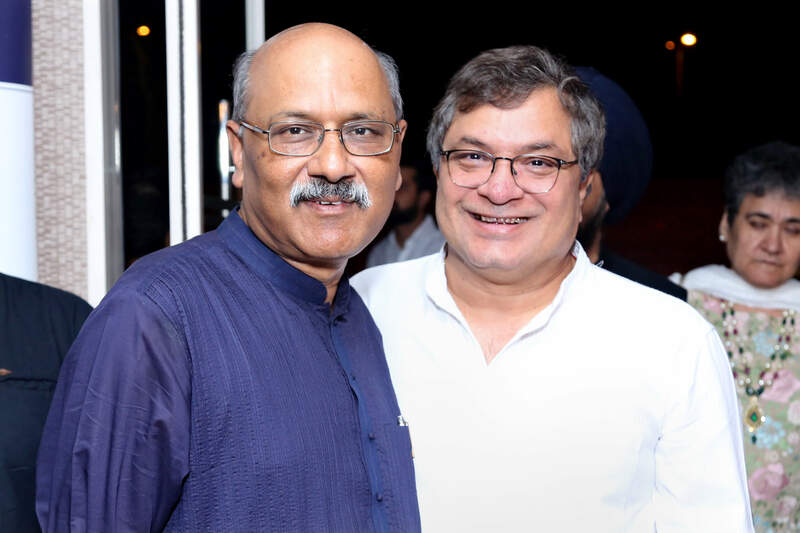 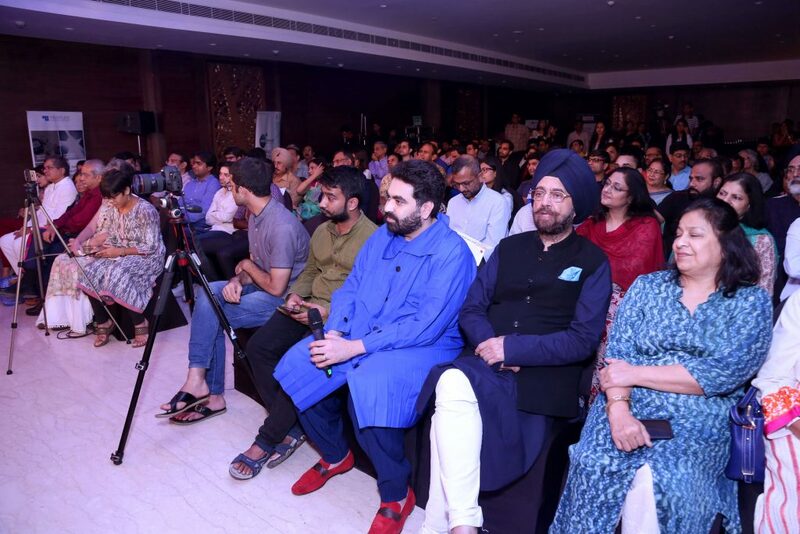 He was in conversation with ThePrint’s editor-in-chief, Shekhar Gupta and associate editor Ruhi Tewar in New Delhi on 1 September, 2018. 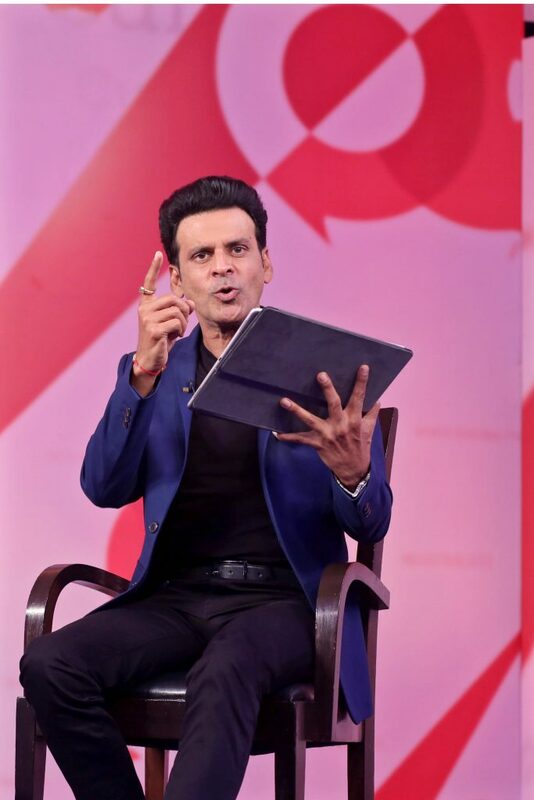 Manoj Bajpayee says celebrity trolling is a scattered industry or individualistic people who sit on their toilet pot and comment. 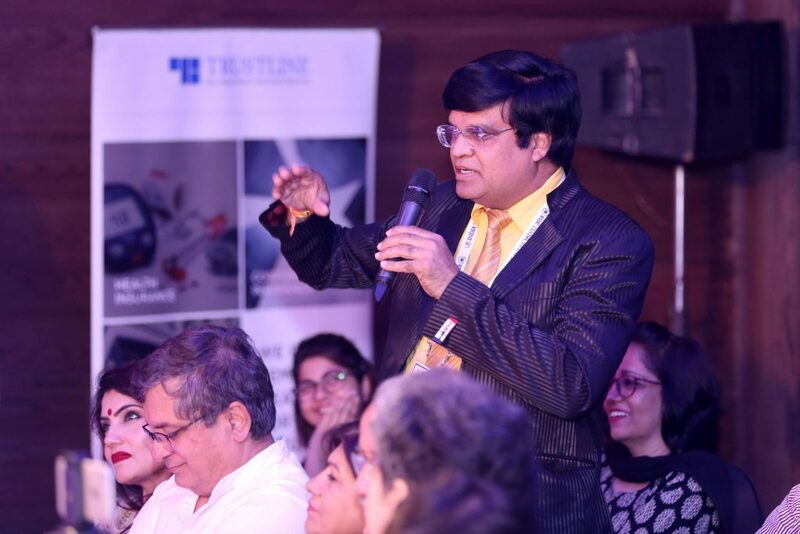 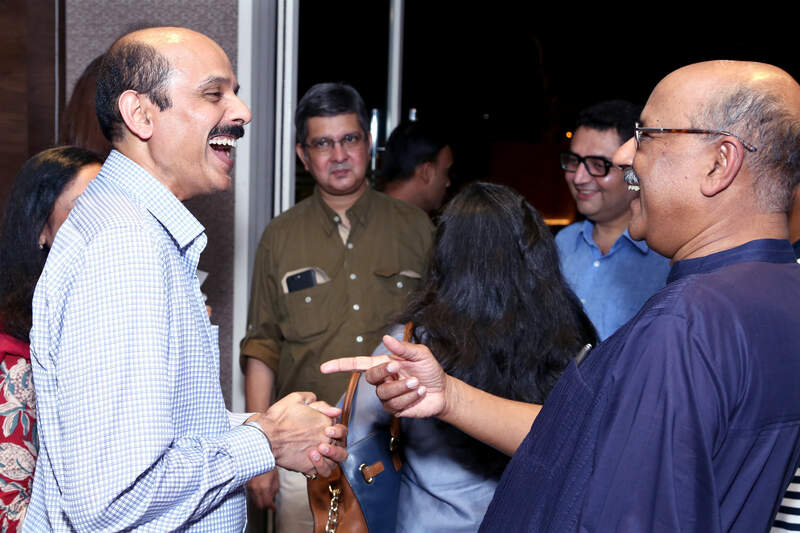 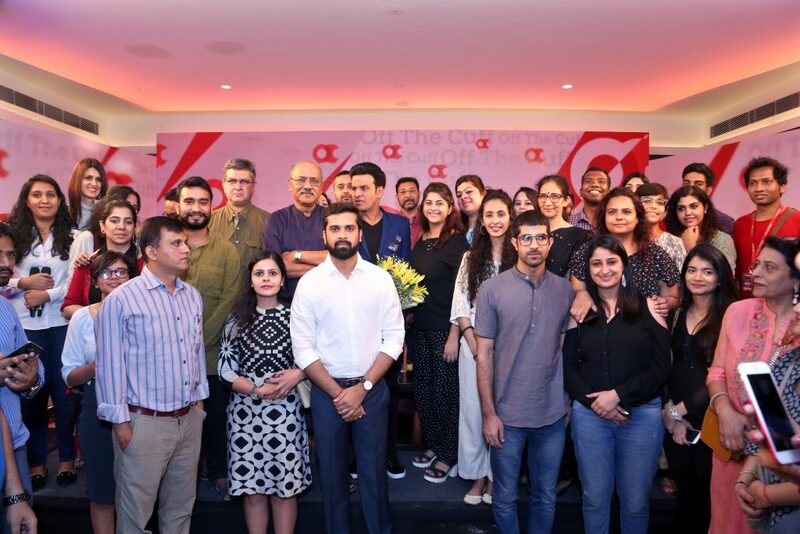 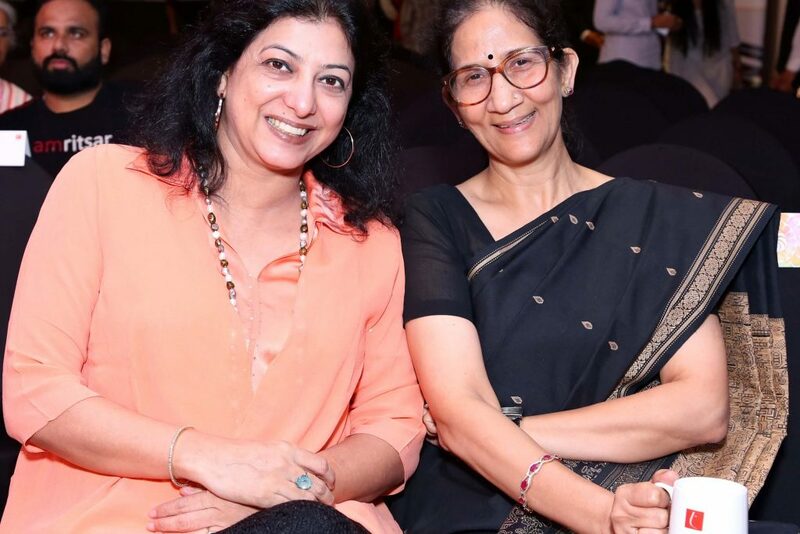 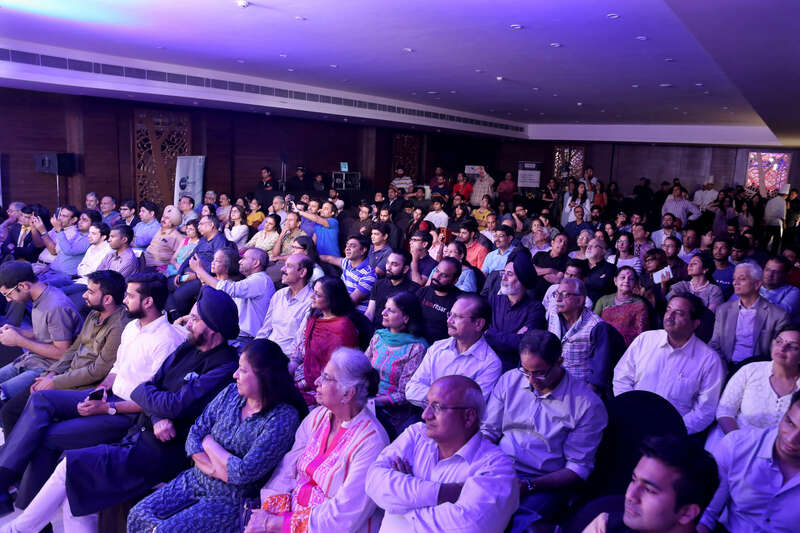 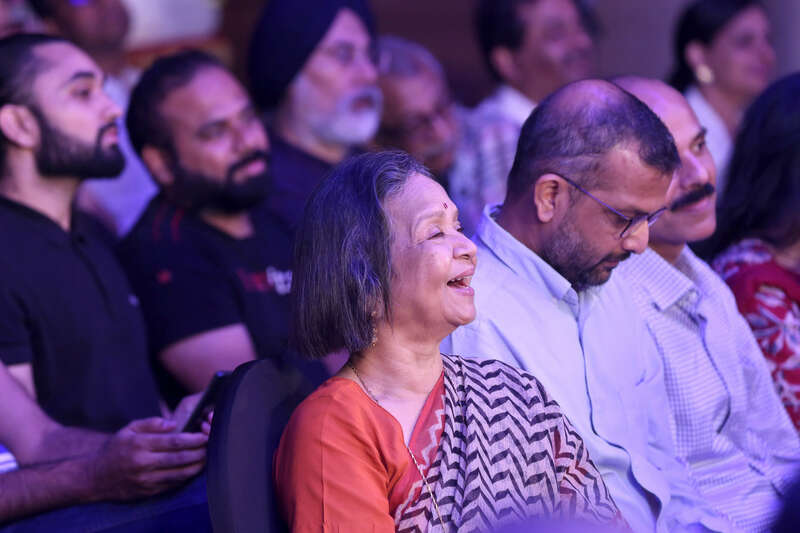 Col. Anil Nayar (retired), head of corporate communication, Muthoot Group, asked the actor on the degree of difficulty in acting in a theatre and in films, and what made him like a movie script. 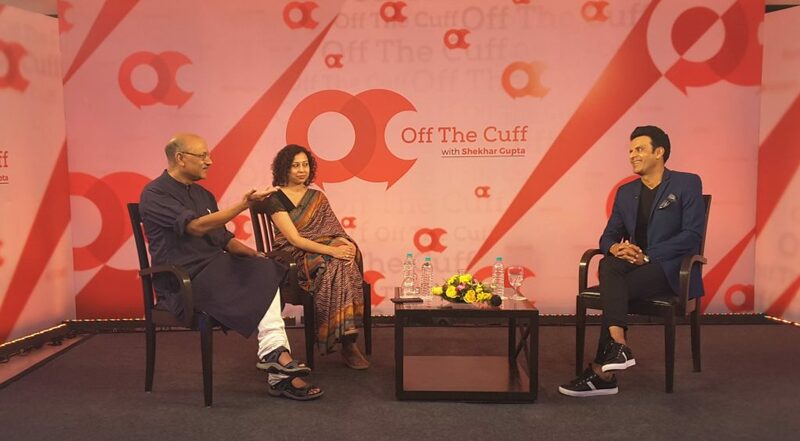 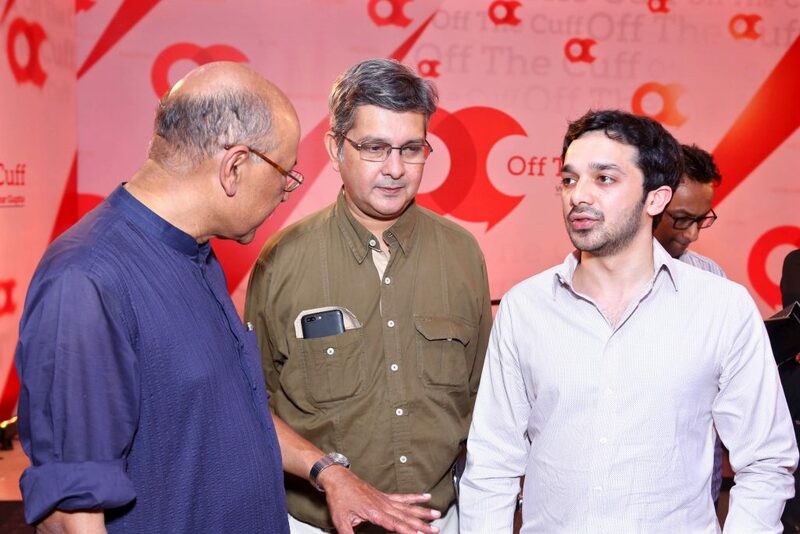 It was a packed hall that attended this episode of Off The Cuff. Manoj Bajpayee recited Ramdhari Singh Dinkar’s poem ‘Krishna Ki Chetavani’. 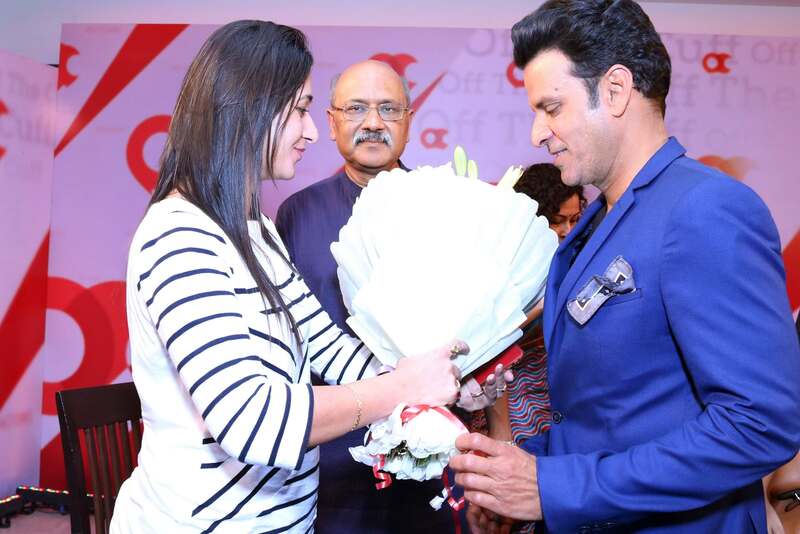 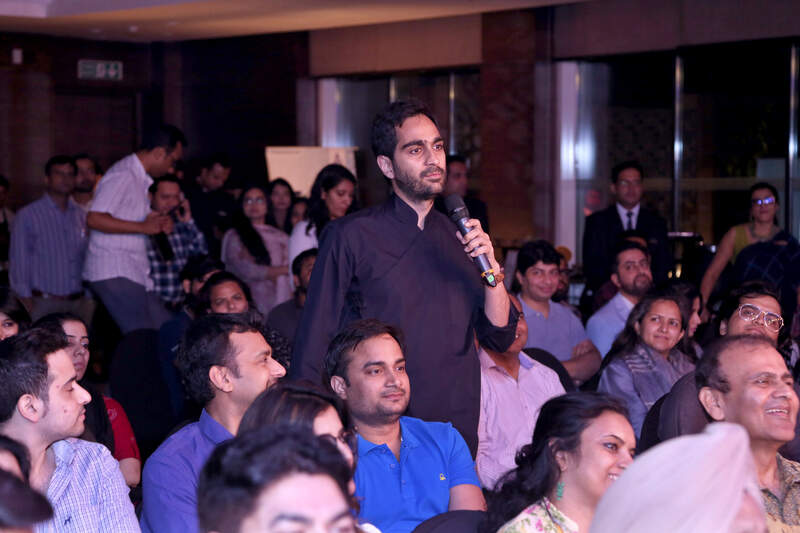 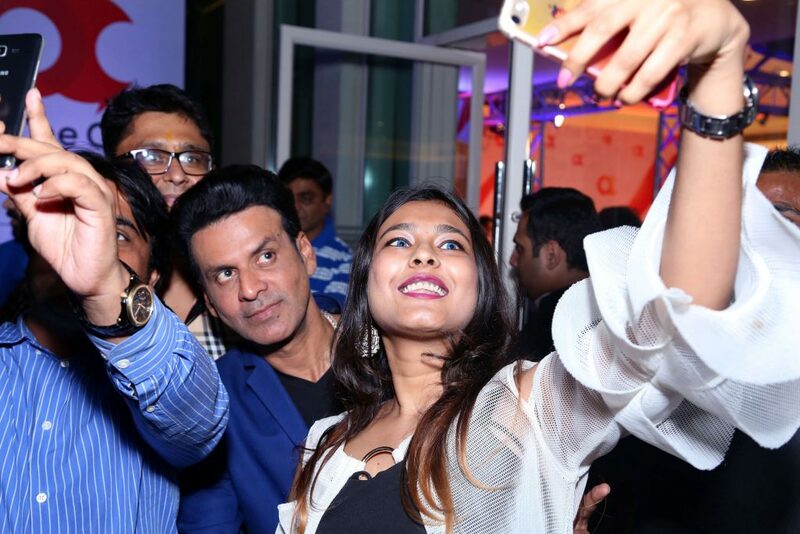 An enthusiastic member of the audience, Tamanna Jindal, clicks a selfie with the actor.